Was this June or July? Getting a shot off like this had to have been tough since it hardly ever stopped raining! 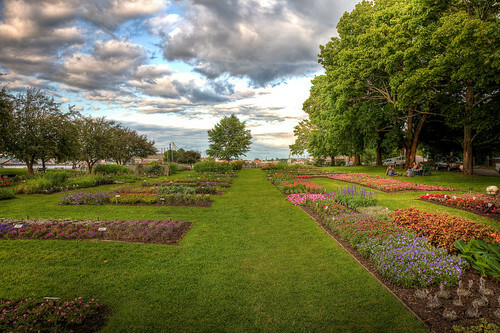 I do miss the warm weather and walking through Prescott Park, that’s for sure.